Video conferencing is much more than just talking to someone face-to-face. Having access to high-quality platforms designed for business can transform the way you do work. 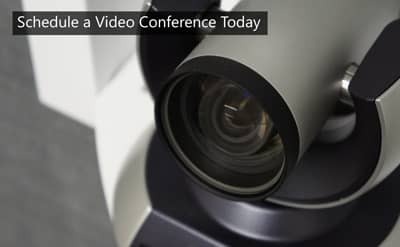 Video conferencing has the power to increase productivity, foster connections, and help your company grow. 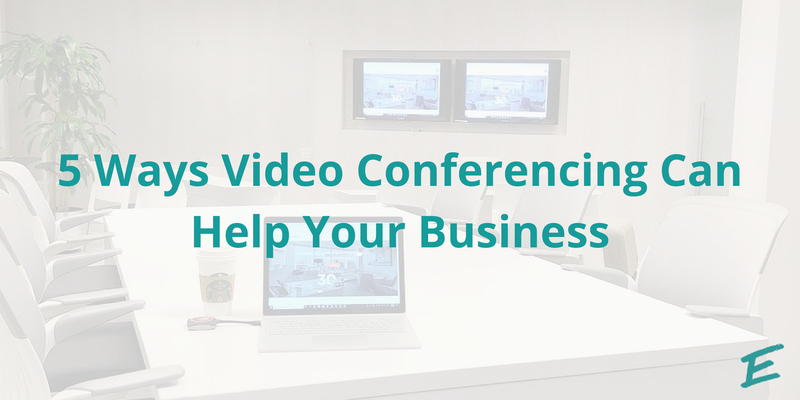 Here are five reasons why you need video conferencing in your workspace!